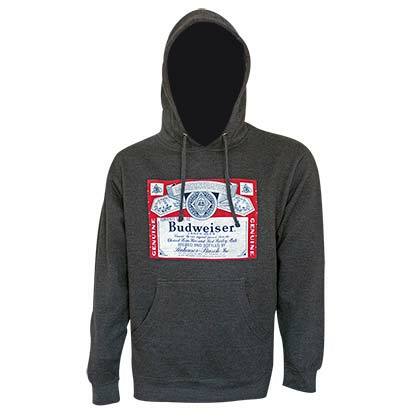 Officially licensed men's Budweiser hoodie. 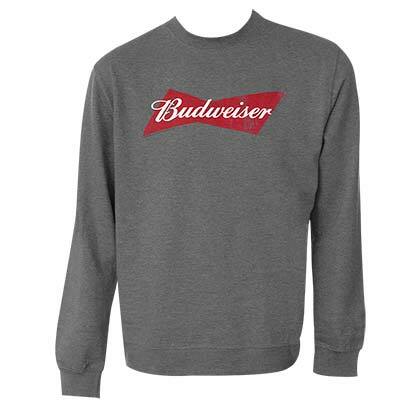 Comes in white and features the authentic "Budweiser" logo on the front. Made from a blend of cotton and polyester.